11/22, a day like 9/11! That's a lovely collection of nice cars. Dave--Thanks! That Rover Saloon in front was purchased directly from H. Hudson Dobson around 1958, when they still had some NOS available. 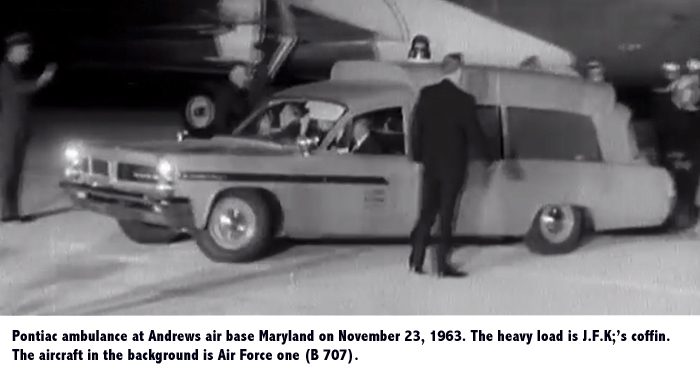 As you can see, it is a very late export version with colored wheels. I also got the Humber Vogue in back at the same time. As I remember, they were both bought at their original U.S. price..... 75 cents each! 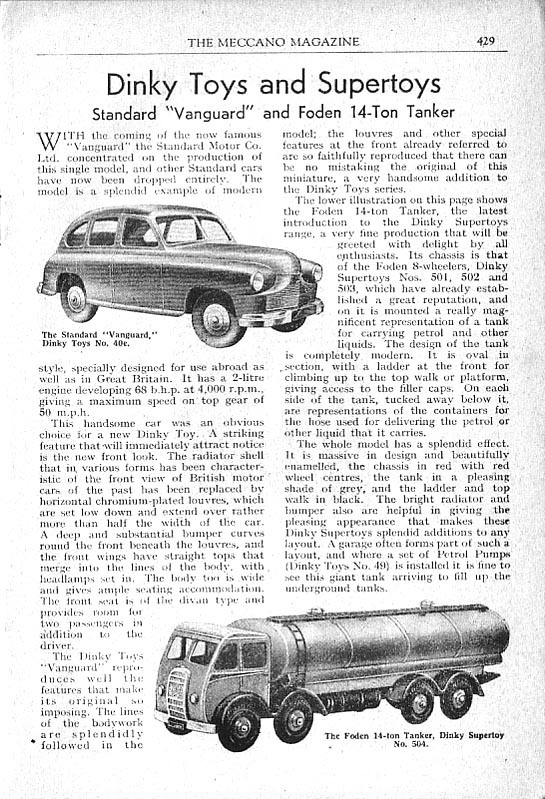 Here is another classic pairing...the Humber Vogue with the pre-war Caravan. Here are two groupings...the first is the sports/racing car series from the 1950's, followed by their touring versions. 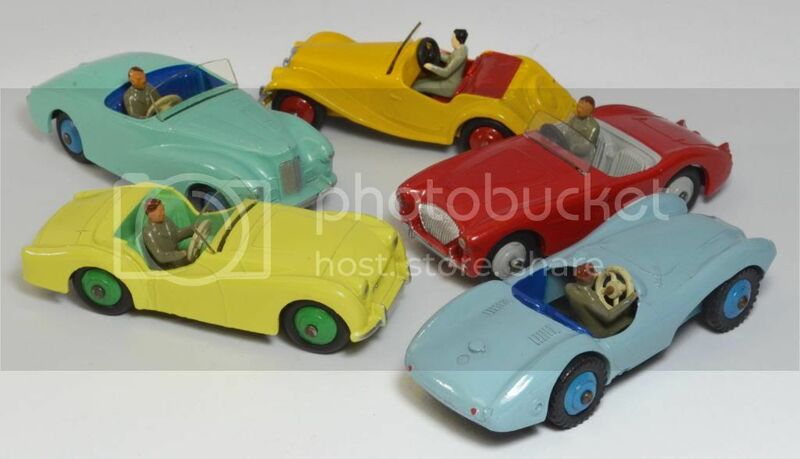 and here are the Touring Versions....the MG TF has been restored. They are truly georgous Terry. 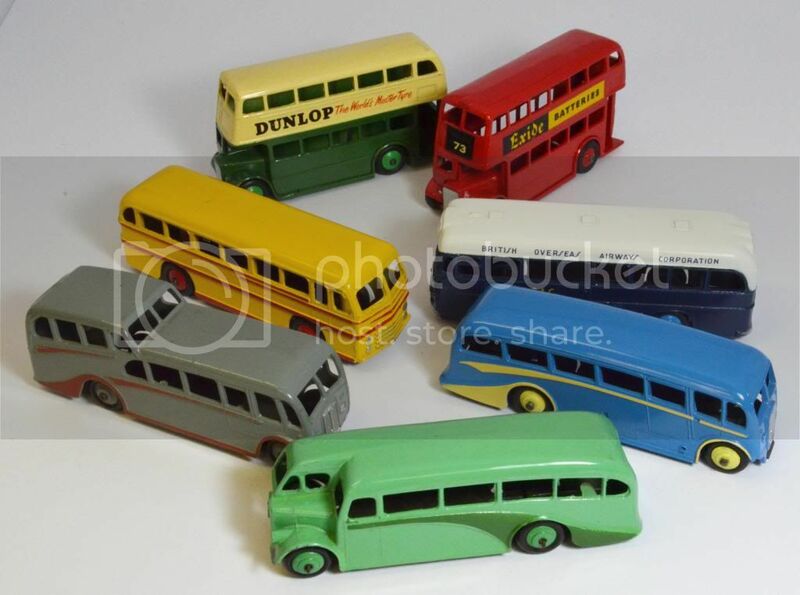 "Golden Era" buses.........what a wonderful variety of styles and colors! 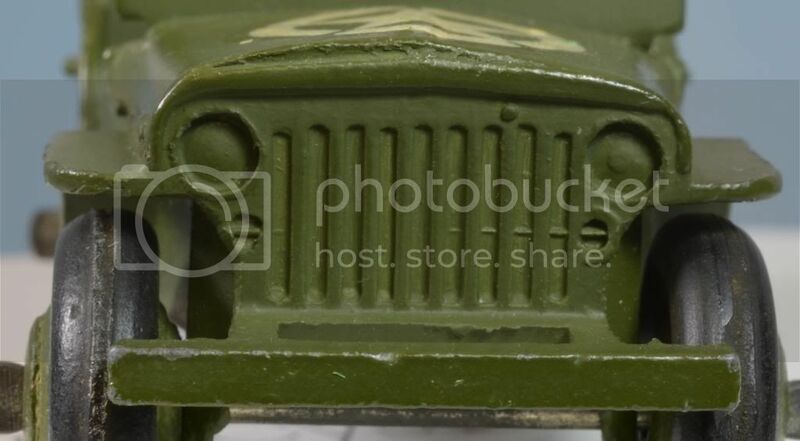 Here is another favorite of mine and for sure a classic....the Military Jeep issued right after the war. 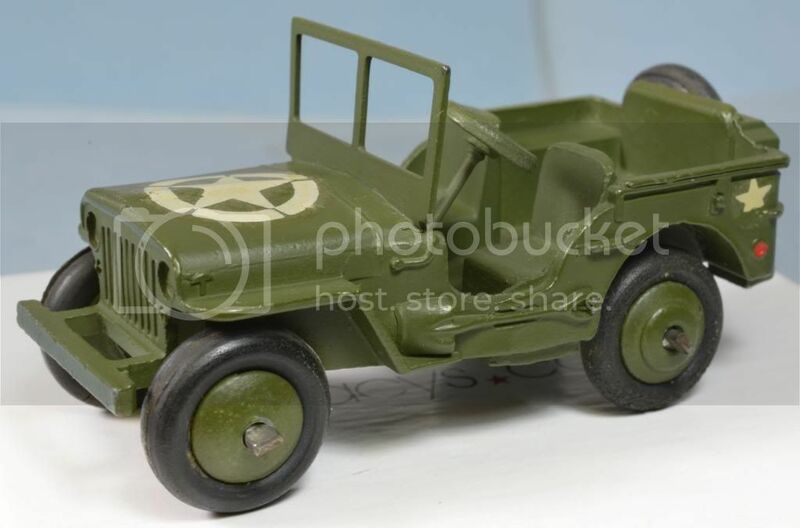 This little model has tons of intricate and very well done detail and is a very accurate model....enjoy! May I add the following to your picture of the day. 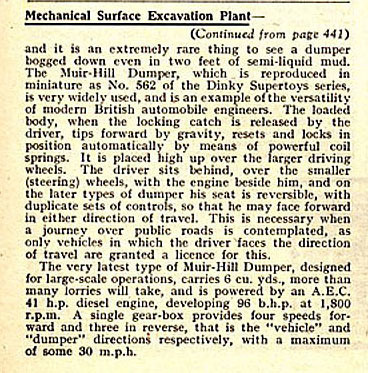 The same Meccano Magazine contained an article about the Standard Vanguard and the Muir-Hill dumper. I am going to be the devil's advocate : I think that our friend is not familiar with the english dates presentation ! 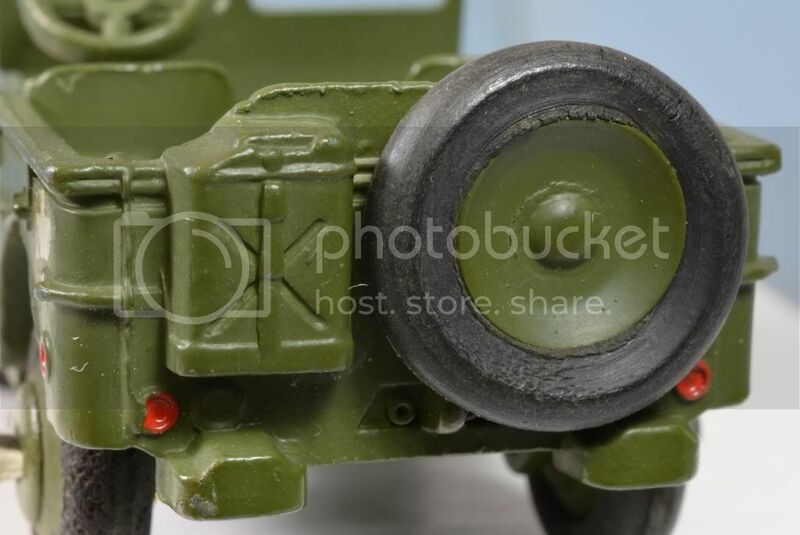 I have never seen a mint one... this excellent+ example being the best I have found thus far, treads are still soft but I don't dare spin them round through fear of cracking them. 64 years old now! 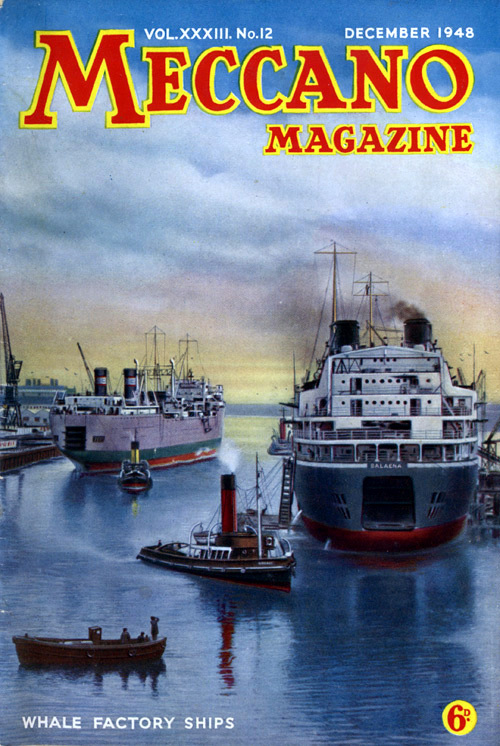 Thanks, this Blaw Knox is a rightful successor for the Foden Tanker, as it was introduced just one month later, in January 1949. 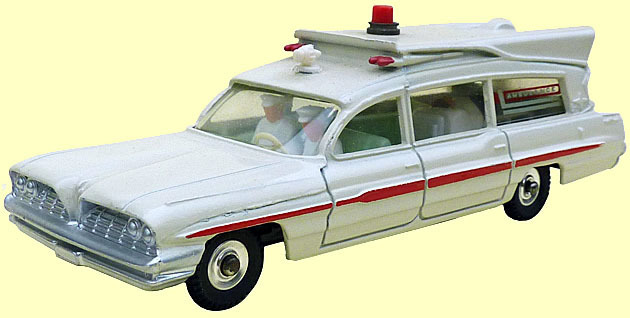 So, another 65th anniversary model for just a few days to go! 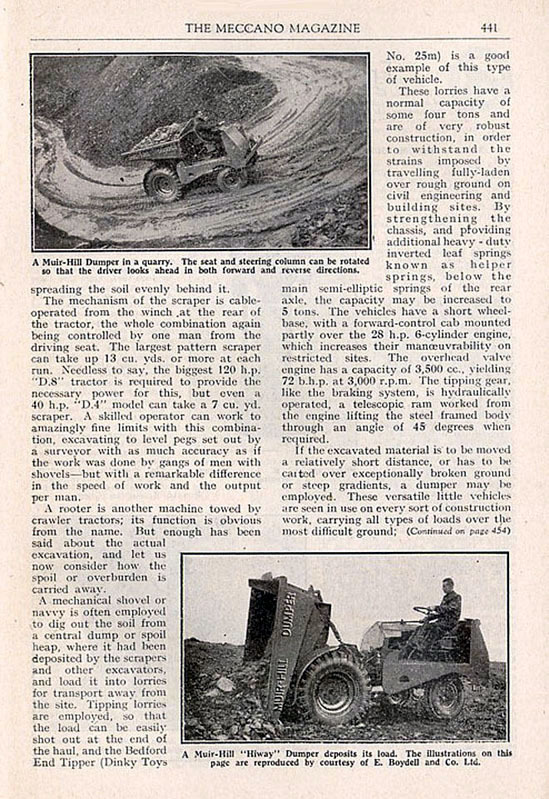 Mine has a comparable condition, not fully mint either, but excellent too (yes: very careful with the thin fragile rubber Caterpillar tracks!). I show it here because of its attractive second box version, wrapped in lined green paper. Glad that you saw my logic in following up with my 561. Yours is indeed an attractive example. 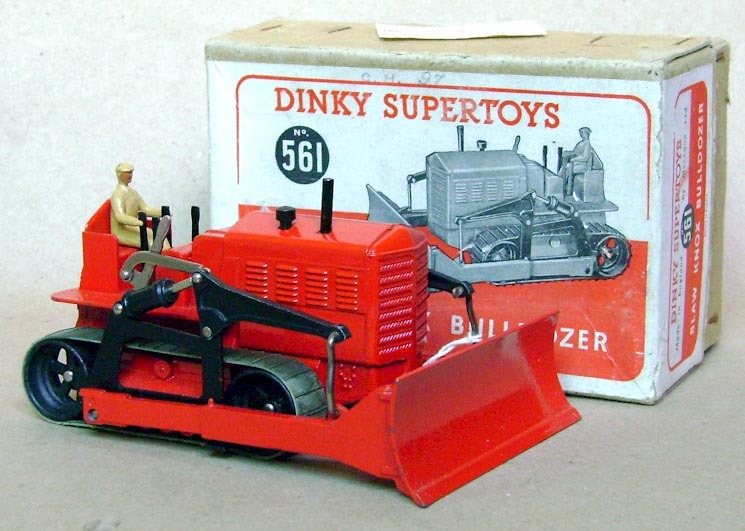 I wonder if these were chipped and damaged at the time of assembly, mine was never used as a toy, it was always in the hands of a collector since new. Here are eight different colour variations. I would love to see more and then I could try to track them down. Beautiful display Dave, and so many wonderful different colors. It and the plain van are delightful models. 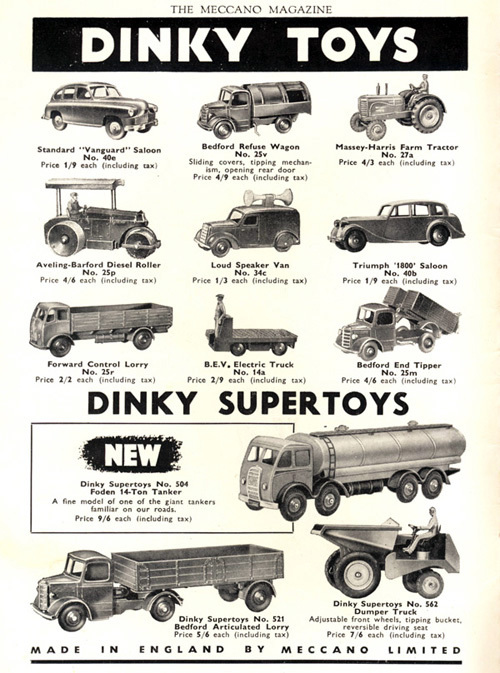 I have often wondered why Dinky chose not to add any advertising to the postwar van version....it would have added many nice collectable variations. Yes the lack of advertising is strange. Pre-war there was the wonderful 28 series and post-war there were the Bedford CA an Austin Devon vans but somehow the 280 was in a few plain colours only. 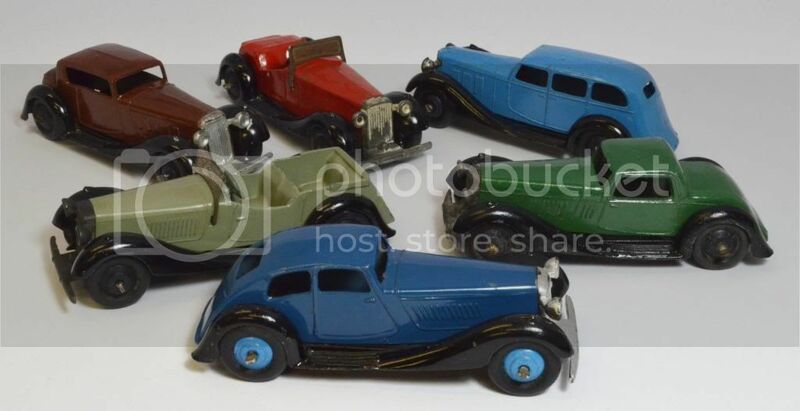 My six year old grandson Seth visited us over Christmas and he asked to get some cars from my collection out of my display cabinets. He knows not to bash them about and always respects them, he produced this starting grid with no prompting from me whatsoever. I am not sure how Donald Campbell will get round the hairpins in Bluebird but he will certainly be quick along the straights. 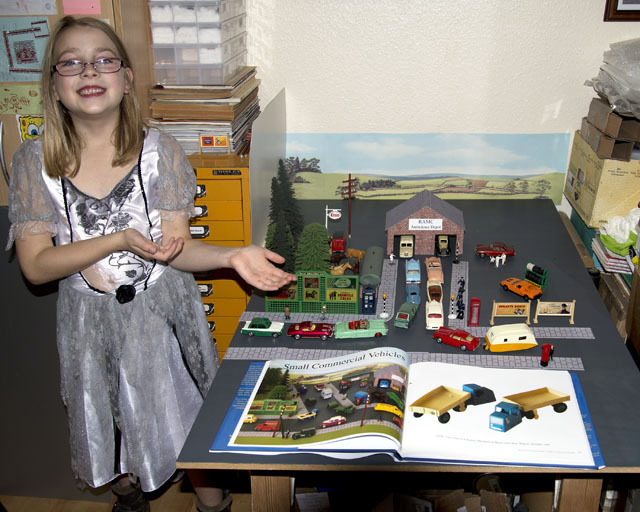 Nice to see the grandchildren interested in our Dinky's! I only have granddaughters, but they also ask me to take some out of the cabinet so they can carefully hold them.......very neat for sure! When they are with us the often spend time in my office drawing things, making things or just playing with Dinky/Corgi/Matchbox toys etc. Both Julie and I encourage them to do creative things as much as possible. 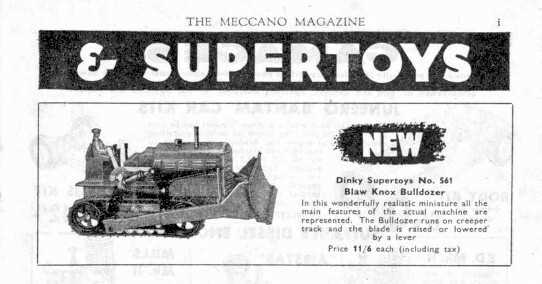 This is my Dinky of the day ! Yes Jackh but it' a solid car because nothing is broken or missing !